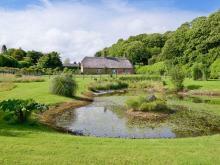 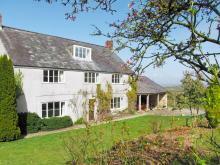 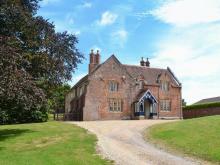 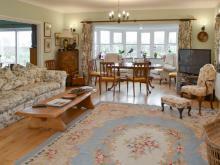 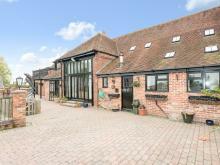 Mill House is a fabulous Grade II listed house, located in Maiden Newton. 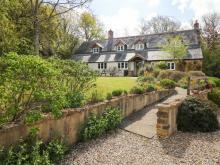 It has six bedrooms; two king-size, two doubles and two twin - with three of the bedrooms have fireplaces.The house can sleep up to 12 people, and also consists of two bathrooms and a shower room. 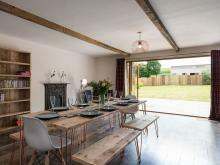 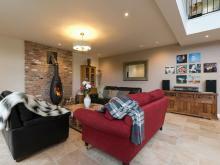 Also inside the house you'll find a kitchen/diner, sitting room, snug, and a games room. 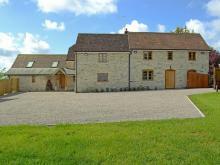 Off-road parking is available for three cars, while the enclosed back garden is adjacent to a stream which feeds the town's historic mill. 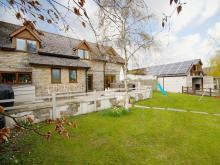 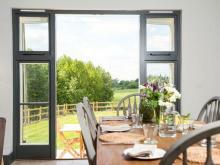 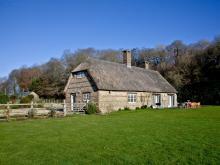 Mill House is the perfect place for a family to base themselves during their holiday in Dorset. 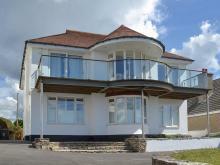 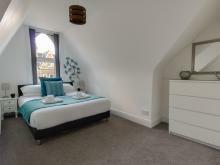 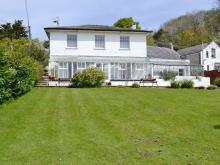 This lovely three-storey cottage is situated in Weymouth, Dorset and can sleep twelve people in six bedrooms.